I love decorating my home all year long, but especially around holidays. Holiday decorating can get costly though so I like to make as many of my own decorations as possible. One of my favorite things to make are printables. I enjoy displaying them throughout my own home and I love sharing them with you. These Heart Printables will add some extra creativity and fun to your Valentine’s Day decorating. This reminds me a little of the I Love Lucy show. I love the simplicity of it. It’s definitely my style and the color combination is awesome. Hearts and doilies go together perfectly. Here is another sweet printable for your collection. 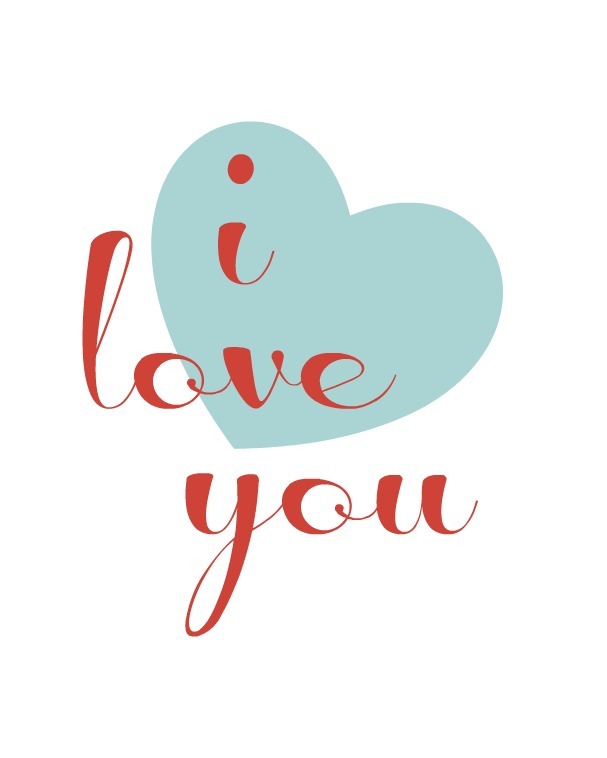 I will be sharing 2-3 more Valentine’s Day printables next week. You’ll have plenty to choose from or just print them all off and enjoy. If you would like to use any of these printables just click on the link below each one. Printables are for personal use ONLY and are available to subscribers of Organize & Decorate Everything. I would love for you to SUBSCRIBE NOW to get full access to all printables. Lovely & just in time for Valentine’s day! 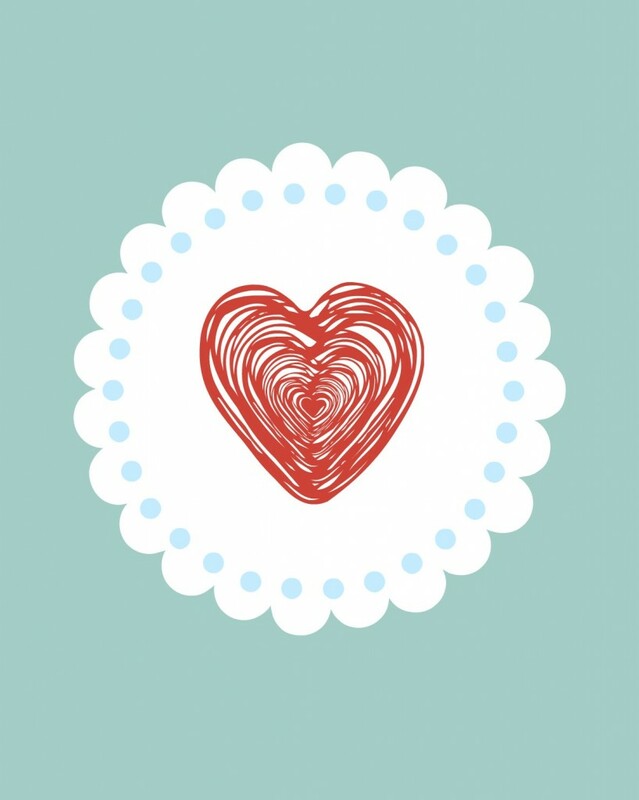 Thank you for the darling Heart printables!